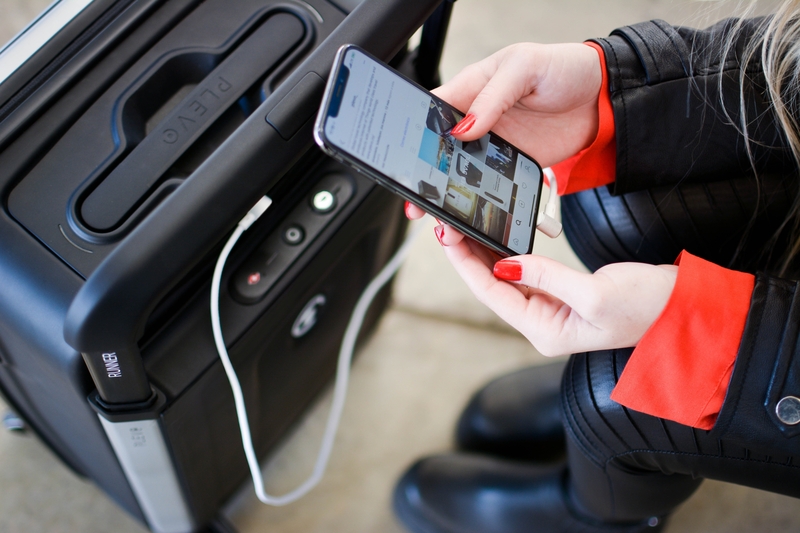 We designed Plevo to be efficient, durable and technologically advanced to make traveling easier with luggage that’s more functional, fashionable and loaded with features, so it’s great to see so many backers are supporting the product so soon in the campaign. In less than 30 hours of launching on Kickstarter, the new Plevo smart luggage surpassed its campaign goal to attract more than $50,000 in support from crowdfunding backers. “We designed Plevo to be efficient, durable and technologically advanced to make traveling easier with luggage that’s more functional, fashionable and loaded with features, so it’s great to see so many backers are supporting the product so soon in the campaign,” said Plevo Founder and CEO Federico Pelatti. 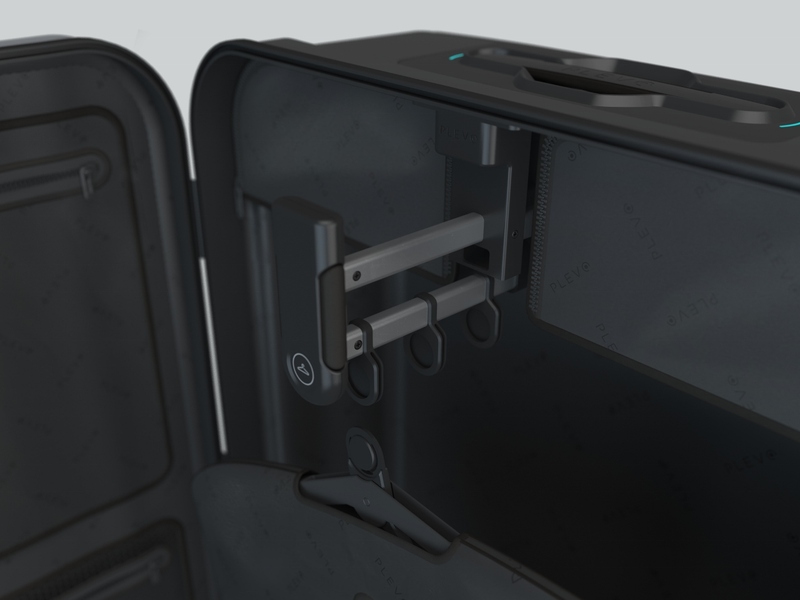 Made for both business or leisure travel, Plevo features the world’s first patented garment hanger system and smart dashboard. 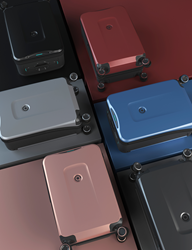 The Plevo suitcase comes in three models – one carry-on and two for checked luggage. Travelers face many unknowns with their luggage: including whether their bags will make the weight limit, and where the bags go if the airline loses them. 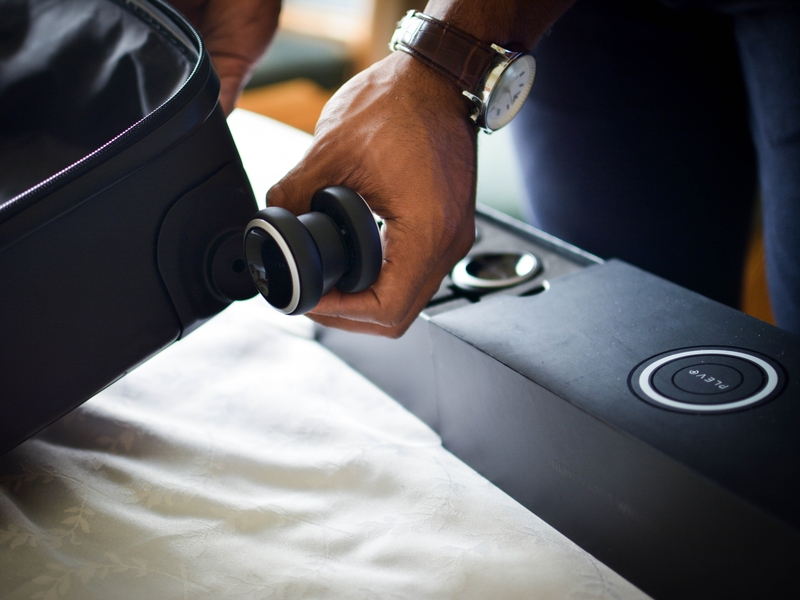 Plevo is the first suitcase designed to solve both of those problems. Plevo’s GPS location tracking means customers can track their bag no matter where it winds up during transit, and a digital scale lets travelers know in an instant whether their bags will make the weight.